Consecration of Archbishop Shandu. Arrival of a small group of church members. 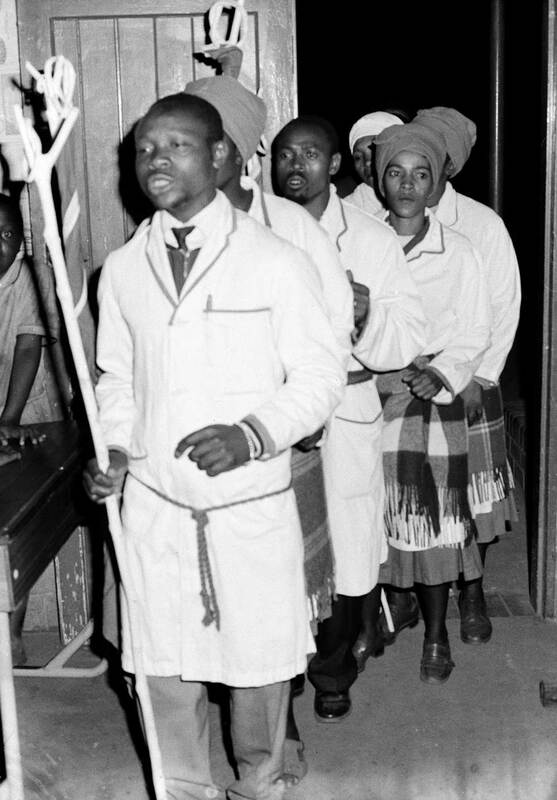 West, Martin, “Arrival of church members at Archbishop Shandu's consecration,” Martin West, accessed April 20, 2019, http://www.martinwest.uct.ac.za/items/show/10430.